Running a startup is in itself a challenge. It is important to minimize risks and avoid conflicts wherever possible. An important area where startups seem to falter is the legal aspect of running a business. Failure to meet all legal requirements can land a startup in trouble. For a startup, it is not feasible to pool in resources to the same extent as a well-established corporate house. Given the cumbersome nature of the Indian judicial system, it is in the best interests of startups to avoid a run-in with the law. With awareness, this risk can be prevented or mitigated. This article highlights the legal challenges that a startup can potentially face in India. · Business structure:Perhaps the first thing to be precise about when starting a business is the kind of business that you want a startup to be. Depending on that, the structure of the business is formulated- whether it would be a sole proprietorship, partnership, private limited company, public company or a limited liability partnership. For each of these business structures, there are certain legal requirements that need to be followed. For example, a limited liability company has to be registered with the Ministry of Corporate Affairs under the Limited Liability Partnership Act 2008. Similarly, a company incorporated as a private limited company has to abide by regulations pertaining to private companies. When finalizing a business structure, it is also important to make sure that all the necessary agreements pertaining to the startup- the Articles of Association, Memorandum of Association and co-founders agreement- are in place. This is to ensure that there are no legal complications when a dispute arises in the future. · Taxation:Full compliance with tax laws is a must to avoid penalties and punishment. Startups have to be clear about their tax liabilities towards the central and state governments. Different sectors attract different taxes. 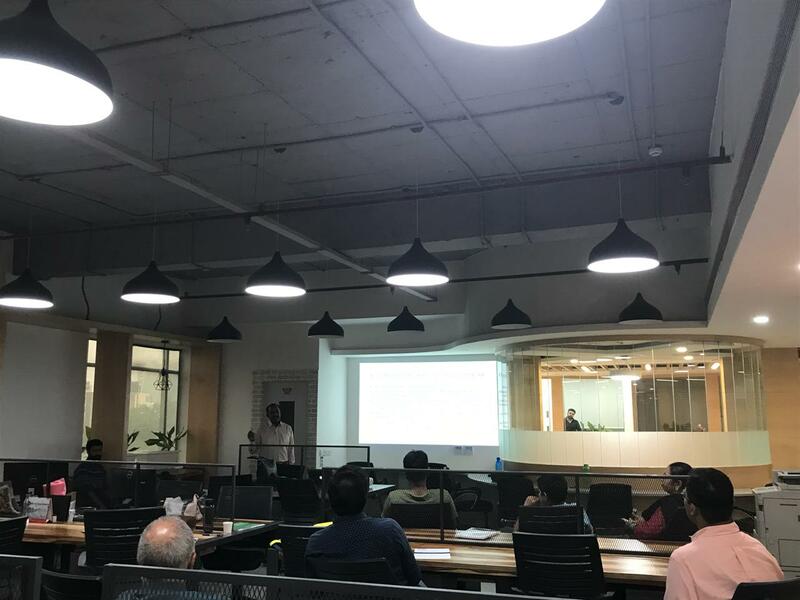 Startups have to make sure that they are aware of the new taxes, their liabilities and how it impacts their business model. 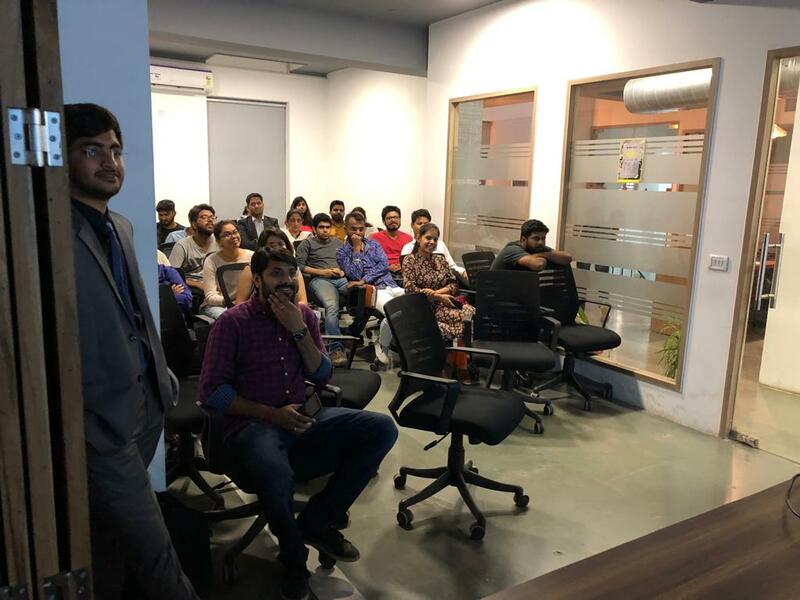 Moreover, under the Startup India scheme of the Government of India, startups that fulfill certain conditions are given certain exemptions from taxes. · Labour Laws:When a startup commences operations and hires employees, it is subject to the labor laws of the country. A significant challenge for startups is to ensure that it is compliant with all the applicable labor laws. 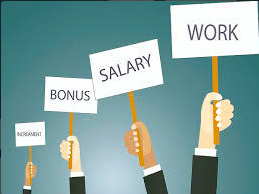 Some of these laws pertain to minimum wages, payment of gratuity and provident fund, maternity benefits, and prevention of sexual harassment at the workplace. Startups registered under the Startup India initiative can make a self-declaration for nine labor laws within one year of incorporation and get an exemption from labor inspection. · Listing Requirements: If a startup wishes to list its securities in a stock exchange, it has to comply with relevant SEBI regulations. These regulations pertain to the conditions that a startup has to fulfill before it can list its securities, the disclosures that are to be made, the compliances to be adhered to, etc. These are updated regularly, and hence it is essential for a startup to be informed of all the latest developments. · Business licenses: To run a business smoothly, the required licenses have to be obtained. Some licenses are industry-specific. For example, a startup engaged in food business has to obtain licenses pertaining to food safety, food adulteration, and health. The conditions mentioned in the license have to be complied with. 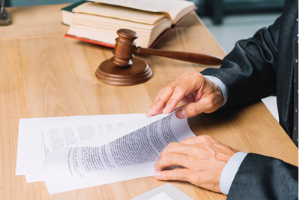 Failure to obtain these licenses or following the prescribed conditions can lead to costly litigation and severely affect the prospects of the startup. · Protection of Intellectual Property: As startups advance, they create intellectual property (IP) along the way. It includes codes, algorithms, designs, research findings, etc. It is essential to protect this IP to prevent its misuse by other competitors or entities and also to reap commercial benefits. Most startups do not realize this and later face the consequences. To avoid this, startup founders need to be aware of basic tenets of intellectual property rights like copyright protection, patent filing, and trademark registration. They need to ensure that all the IP created during the operation of the startup belongs to the company and not to an individual. · Corporate Governance: This aspect poses a significant challenge for startups. Many startups do not pay much attention to formulate rules to run the business and simultaneously protect the interests of investors, management and other stakeholders. Consequently, they end up embroiled in issues such as conflict of interest, misuse of company resources and mismanagement. Having a sound corporate governance policy that evolves with the growth of the startup plays a crucial role. For example, during the early stages, the focus of the startup would be to ensure all the legal and accounting compliances have been met with. Gradually, as it starts receiving investments from angel investors and venture capitalists, corporate governance would expand to include strong governance policies and checks on the management. Every startup faces these legal challenges. The ones that sustain themselves have adequate systems in place to deal with them. For long-term efficient functioning of a startup, it is essential that it starts checking the boxes concerning legal compliances and business governance requirements. If any of these are ignored, maybe the start-up will continue to run in the short-term. But in the long run, such non-compliance is sure to catch up with the company. It will then affect both investor and customer confidence in the startup. If not addressed timely, it may even cause the start-up's downfall. VGC Law Firm ( Vats Gupta & Co.) is a full service Indian law firm headed by its Managing Partner, Mr. R.P. Vats with over 40 years of special expertise in corporate, commercial, banking, insolvency and finance Laws. We combine personal approach with high professional standards and aim to provide comprehensive legal services with utmost confidentiality to our clients.